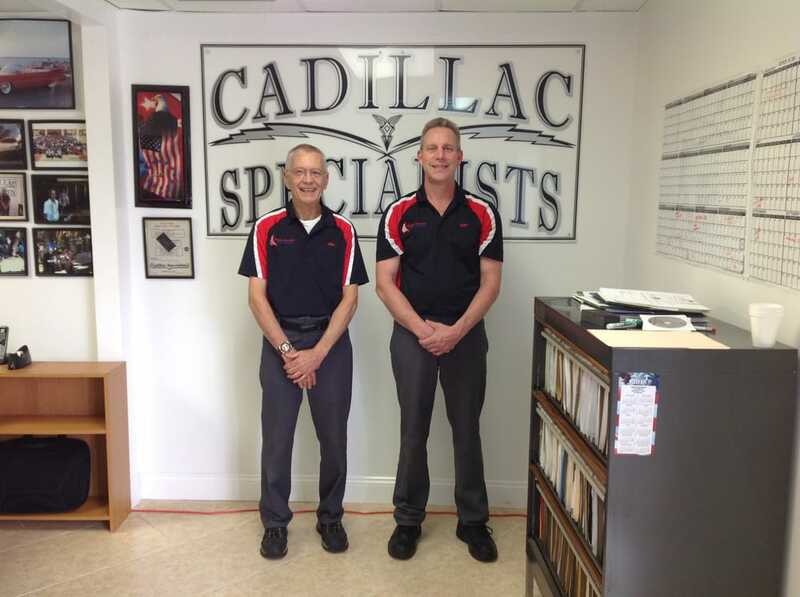 Cadillac Specialists was started in 1985 by Mike Kuczynski and Scott Larsen, formally employed by the local Cadillac dealer. They started the business to provide a level of quality service and repairs that you just can't get at a new car dealership. Starting out in a small one bay shop in Casselberry they have expanded over the years to their present 8 bay facility in Fern Park, FL. 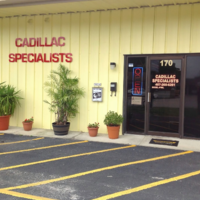 They now employ techs trained and experienced in all domestic and Asian vehicles and proudly serve customers from Maitland, Altamonte Springs, Winter Park, and Orlando. They have the latest factory service information and diagnostic test equipment to properly diagnose and repair all of the vehicle brands. "Knowledgeable staff, always willing to do the right thing and not gouge prices. I have been taking my Escalade here for many years, and will continue to do so. 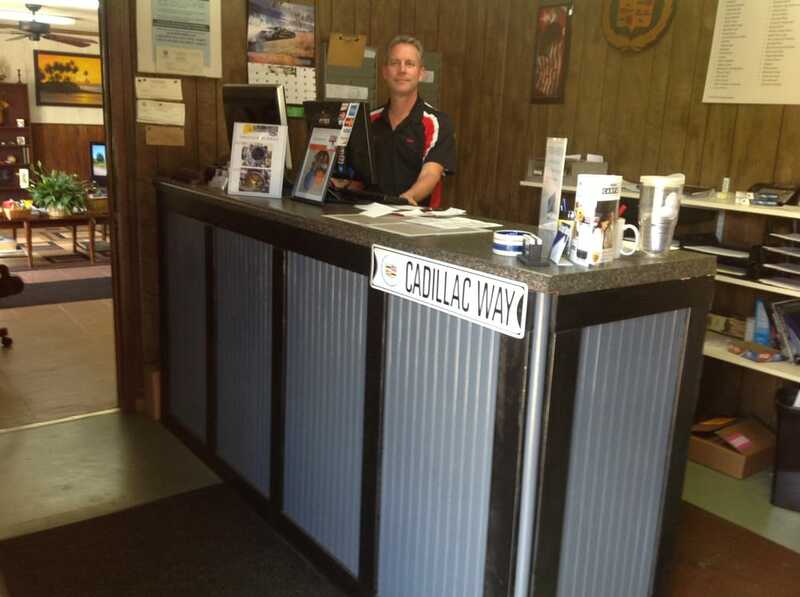 I would recommend anyone take a vehicle here - not just for Cadillacs as good mechanics are hard to find!" "Thank you for helping with my Jeep. I love my Jeep." 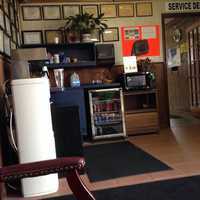 "My family has had our auto repair done here for over 30 years. Great caring owners." 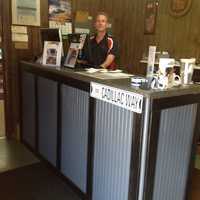 "Absolutely the best, most honest friendly mechanics I have ever known. I have been servicing my 2004 Cadillac there for years. 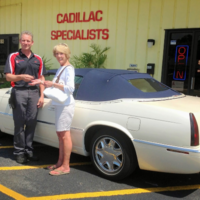 Prices are very reasonable and I rely on Cadillac Specialists to keep me SAFE! 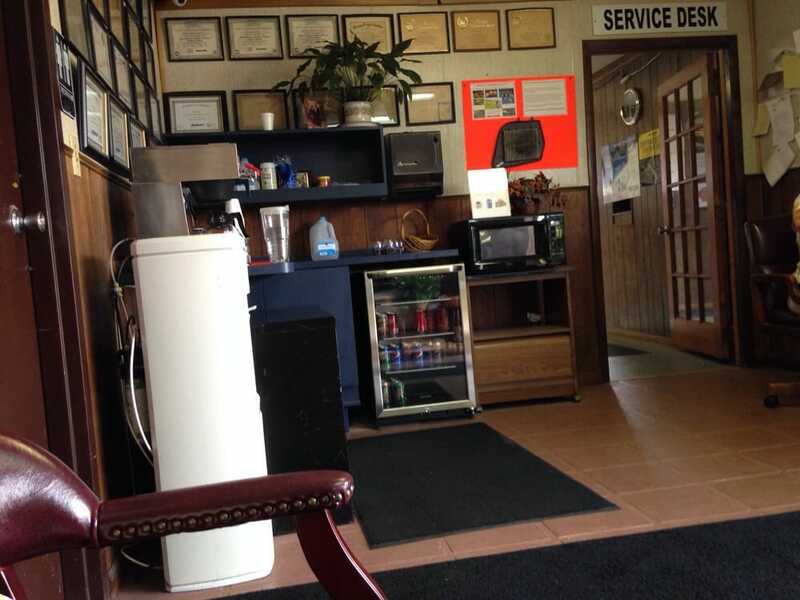 I personally recommend them for any Automobile Service that anyone needs done." "Great customer service! 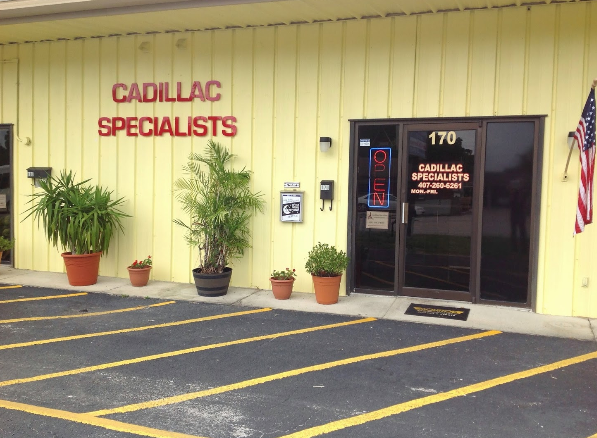 I received a flyer in the mail on discounts for service and figured I'd give Cadillac Specialists a try. I was pleasantly surprised with the friendliness and courtesy of everyone on staff including the owners. 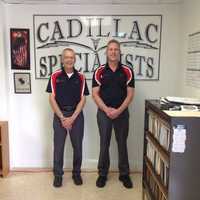 Normally I would always take my Cadillac to the dealership for service because I take pride in my investments and don't like risking the service to just any mechanic shop but after reading all the excellent reviews that were being accredited to this company; I figured that many people can't be wrong so why not. The environment is clean with free refreshments that I am accustom to having at the dealership. All in all, I didn't miss taking my car to the dealership; I got very friendly and courteous service; I had free internet allowing me to work while on the go; my vehicle was repaired in a timely manner; and also received a 45 point free inspection!!! 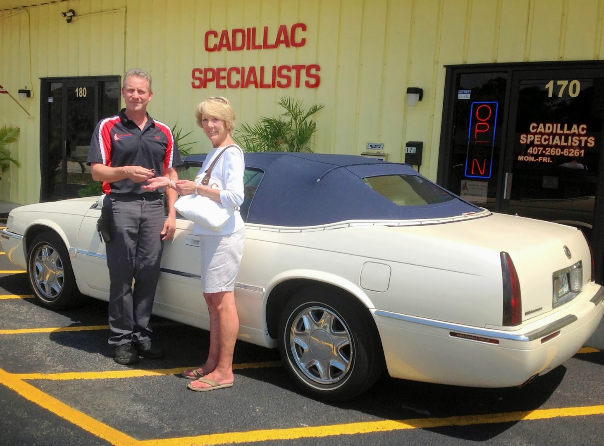 I would highly recommend Cadillac Specialist to anyone wanting quality service on their vehicles in a very very friendly environment. In fact, I am going to recommend my friends as well. Thanks so much for a very pleasurable experience!!!"